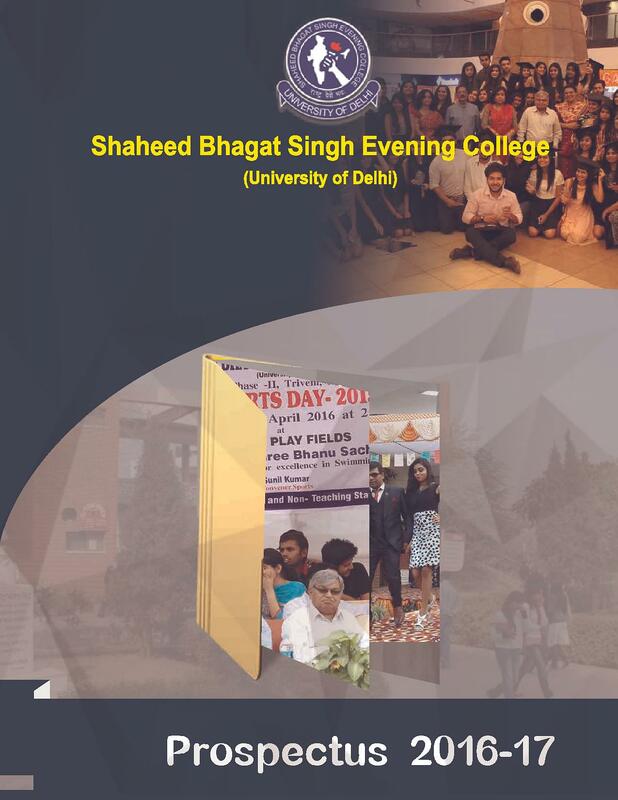 the college management is very good..management is very supportive and It is one of the most reputed colleges of Delhi university located in Sheikh Sarai near select city walk Malviya Nagar new delhi..shaheed Bhagat Singh evening college is one of the best colleges of du especially for commerce. 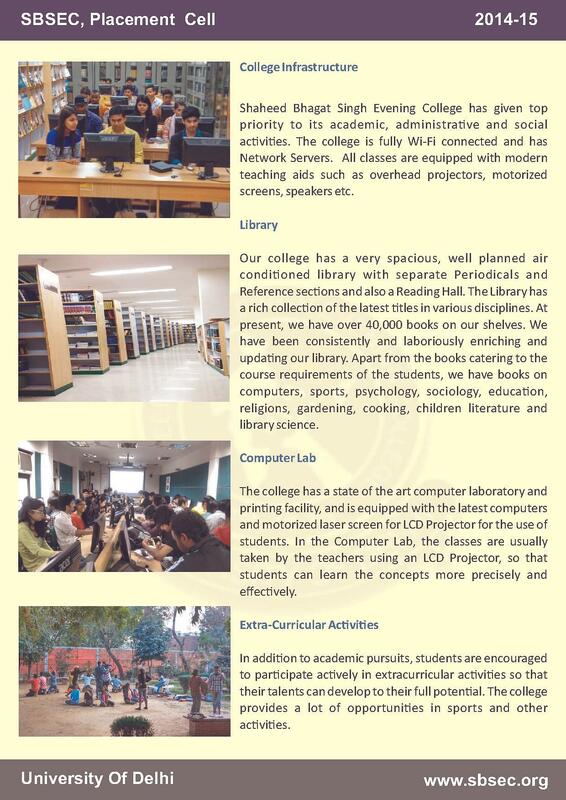 The college is overall very good and very diverse with respect to various programmes being offered. The college infrastructure is very good and the college is very vibrant. 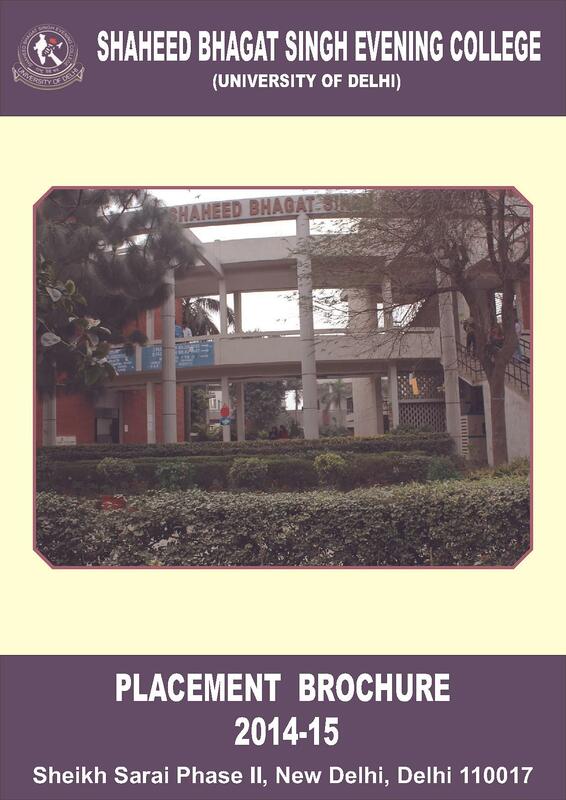 A very good college for an experience of a good college life on the basis of academics and co-curriculum activities. College provided great platform for students but need to work more. 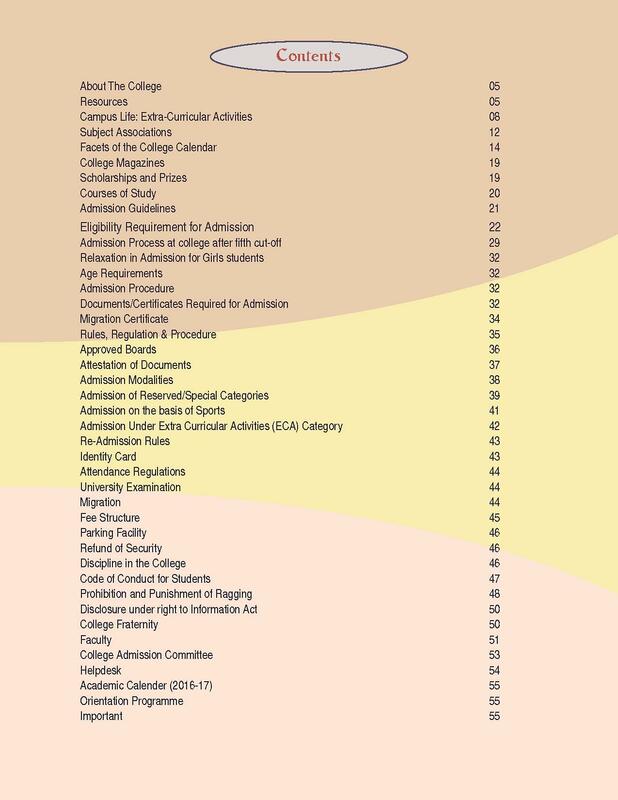 Our college has every thing that a student wants to have in college related to academic. The societies of college are great and highly active. The canteen is fully hygienic and provides great quality of food at cheaper rates. My College canteen is not better but it is not too bad. 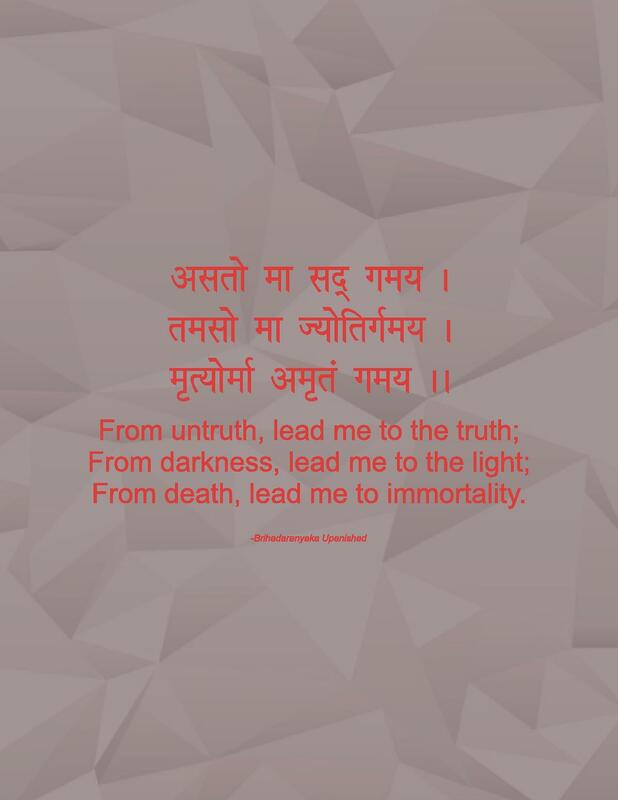 All the students of entire College are good enough in study for getting passing marks. 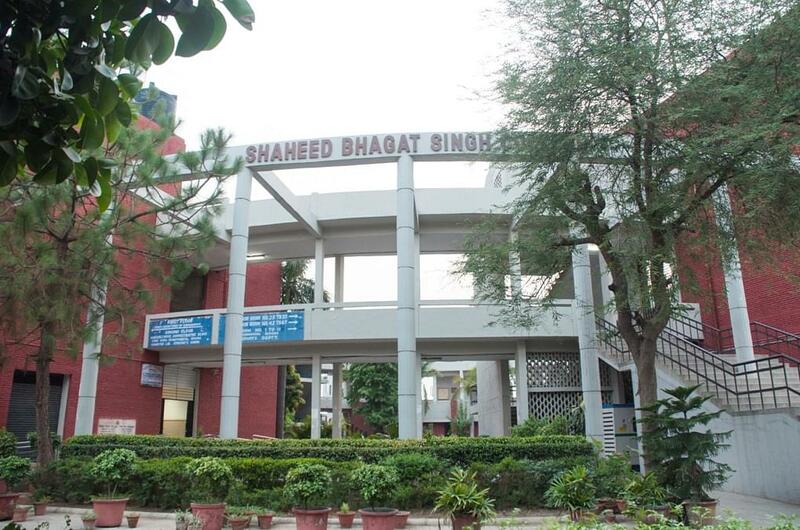 The Shaheed Bhagat Singh Evening College was established to aspire holistic education for employed students who had an appetite to elevate their education accomplishments and attain higher standards of learning. 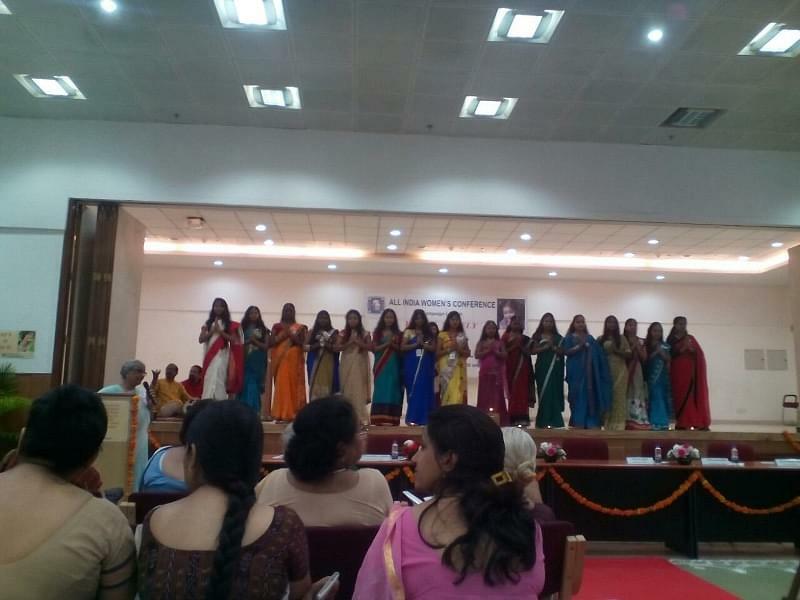 The college incorporates the spirit of social obligation and cultural acquaintance reflecting the aspirations of the students. The college has a highly qualified and enthusiastic faculty, which provides constant guidance and support to acuminate the skills of the students. The college formulates various guest lectures, career and personality development programs for their students so that they could meet various strenuous needs of the industry. 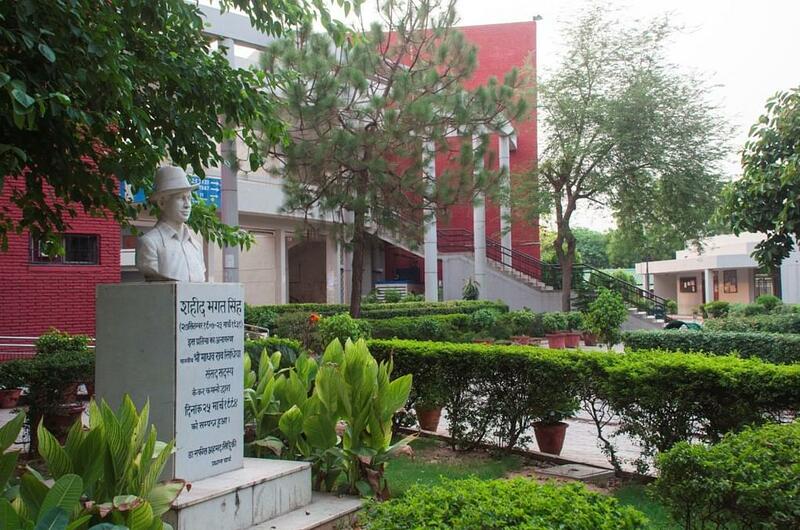 It is one of the reputed institution offering congenial infrastructure, facilities and excellent academic activities in New Delhi. 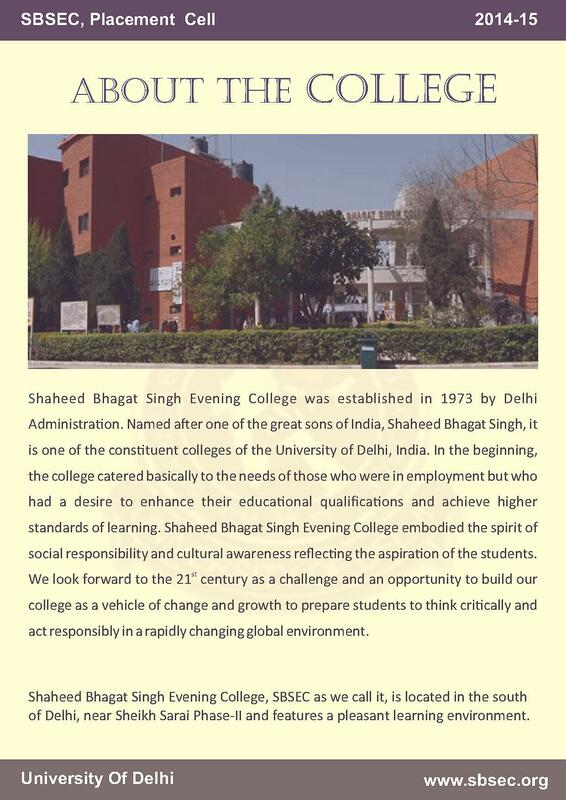 Why to Join Shaheed Bhagat Singh Evening College, New Delhi? Facilities: Being in the core of the city, it has an apparent reach and affinity. The college comprises of a well-developed infrastructure with a well-stocked library, spacious lecture rooms and a Facilitation Room. The college also encourages the student, to be a part of several extra-curricular activities so that, they could show their full potential. Faculty: Highly qualified faculty in their distinct fields is functional throughout the campus, for easy learning of the students. The faculty of the College has been awarded in many distinct fields, for publishing various paper and journals. It has one of the finest faculties in the countries. 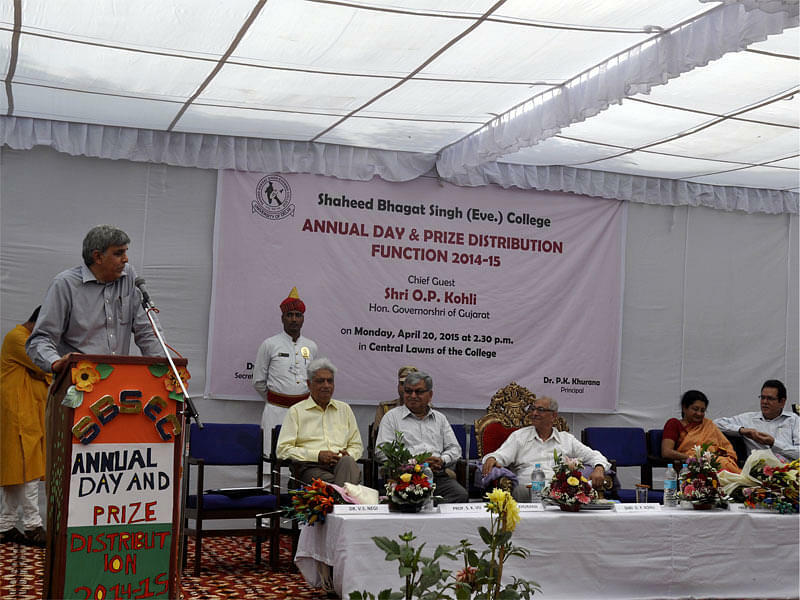 The college also strives for the recruitment facilities for their students, to become career oriented. "The infrastruture is outstanding and academics both. Our college get A grade in NAAC." "It has been a great experience." I landed up in this college because of the cut off which matches my best four. No there is no interview process followed. 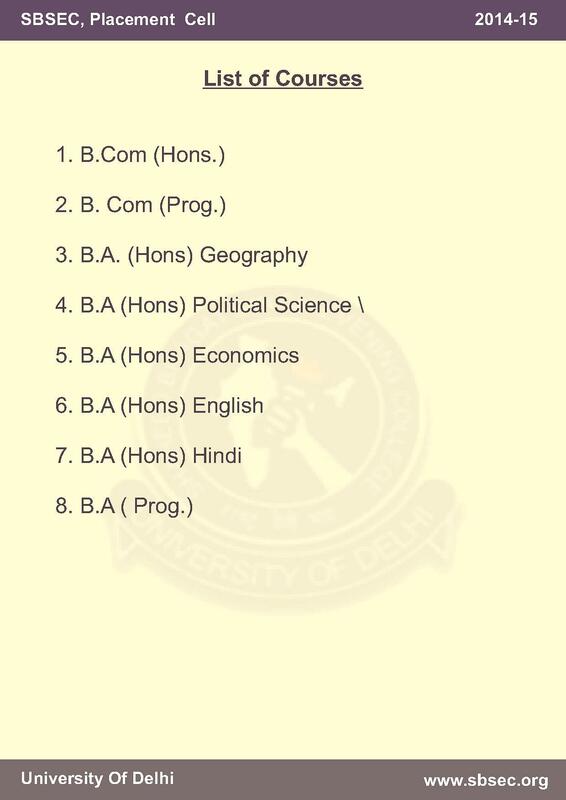 I belong to commerce stream so that made me to opt b.com. "i have enjoyed a lot with my friends and societies also ,there is a lot of memories for this college."